The horror genre had all but washed away at one point not too long ago. The Xbox 360 brought with it painfully few genre titles and times were tough for horror players. 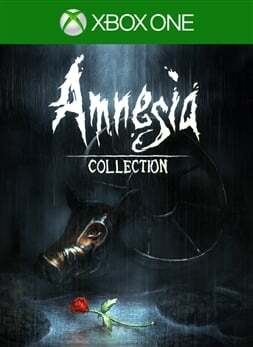 They could've been improved if we got Frictional's seminal defenseless horror series Amnesia back near launch, but the complete three-part run has finally come to Xbox One in the form of Amnesia: Collection after almost a decade of absence. It's better late than never for these standout titles, as they absolutely deserve a spot on every genre fan's hard drive. 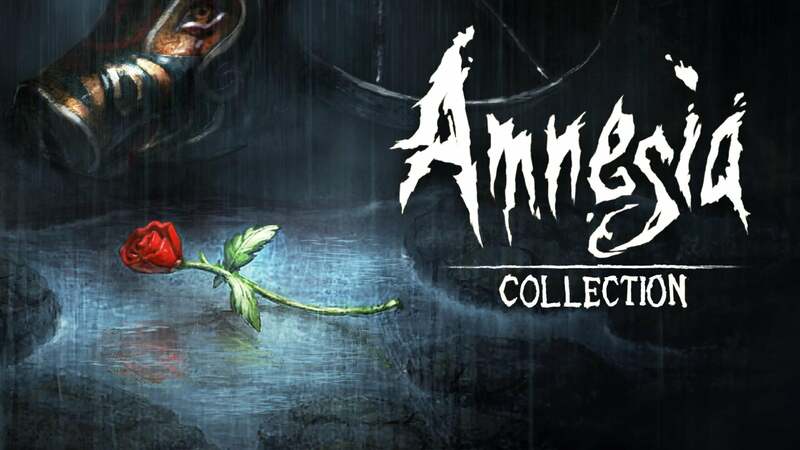 Amnesia: Collection could loosely be called a trilogy, but only because it offers three parts. Each one tells its own story and you need not play them in any specific order, although it's worth knowing that playing them as they originally released makes for a downward slide in overall quality. Still, each game is at least still good, and in the case of the original, The Dark Descent, exceptional. Each game plays similarly to the others and, nowadays, horror fans will likely find a lot of their style familiar. 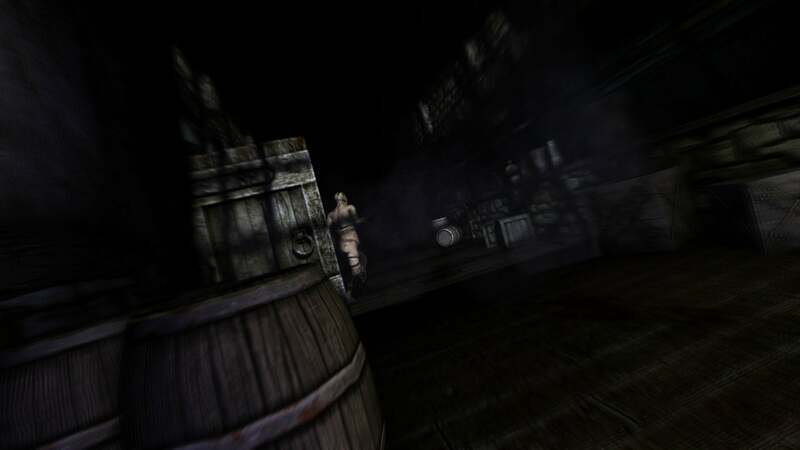 Designed as defenseless first-person horror games, Amnesia didn't invent the format, but it did popularize it and pave the way for other horror games to follow suit for years to come. They have other things in common too, namely brilliant sound design and atmosphere. I vouch often for horror games to be played with the lights off and headphones on — Amnesia stands as a testament to how crucial that setup really is. The castle players explore in The Dark Descent is certainly the most atmospheric, but throughout the series the sound design is marvelously unsettling. Haunting music and ambient sounds that deliberately confuse players into wondering if they need to run, tread carefully, or hide, all go a long way to keeping this collection aging well despite it being a mere port and not a remaster. 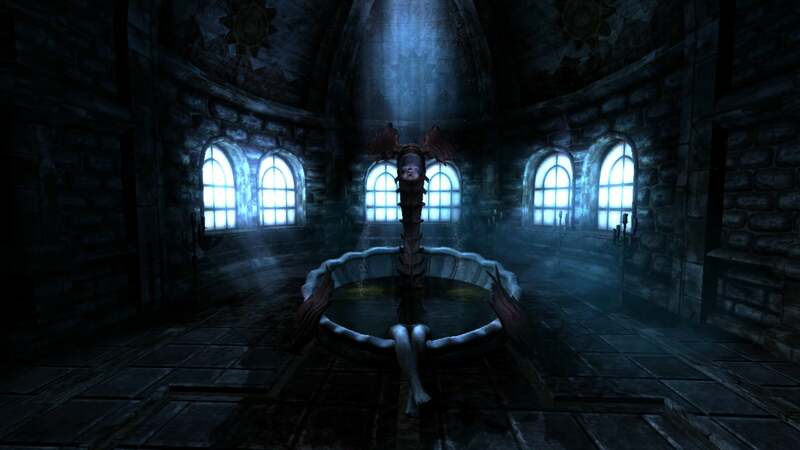 This atmosphere is supplemented with often terrifying chase sequences and puzzles that are meant to disorient you in a way only horror games can do. You don't just hide from monsters, you have to actually look away from them or else you literally lose your mind, which has gameplay consequences in the form of unwieldy controls. Knowing a monster lurks within a few feet of pitch-black darkness while you stare at a wall corner, crouched, silently begging for it not to see you, is a moment that still holds up and always will. Frictional mastered this element years later with their standout sci-fi horror, SOMA, but in The Dark Descent you can see the early days of this unnerving mechanic still working quite effectively. While The Dark Descent is certainly the highlight of the collection, the one-hour DLC, Justine, and the full sequel, A Machine for Pigs, definitely deserve play and praise too. Unlike The Dark Descent, Justine involves player choice in something akin to the moral soapbox of the Saw series. It's brief but meant to be played multiple times to see the various endings, and there's even no save mechanic, giving it a slight, pleasantly unexpected roguelite quality. As it's just an hour long, it does well to keep pressure on for much of that time and it can be quite overwhelming in a way for which horror fans are ultimately hoping, even when it feels like too much in the moment. A Machine for Pigs, meanwhile, was published by Frictional but actually developed by The Chinese Room, the now nearly defunct studio behind Everybody's Gone to the Rapture. Their roots as "walking sim" developers can be seen in A Machine for Pigs as it definitely has fewer horror interactions; even those it does have are unfortunately quite easy to game, but like the other two parts in the collection, it's dripping with atmosphere. It feels less threatening not just because it has fewer scares, but because they feel more scripted, like you're always meant to get by and survive. You also don't need to manage resources as you do in the series' debut so there's a sense of pressure that just isn't even intended in A Machine for Pigs. It does have the best ending of the three games, so it's worth seeing through for that and to compare it to the final moments of The Dark Descent that, despite its own story teases, still feels like it's from a different game than all that came before it. As this isn't a remaster, some original era issues get in the way, like first-person platforming that is a bit clunkier than it should be given the circumstances in which it's presented — one of the first game's tensest moments. Also, the constant prevailing shadows of the game don't always look so great at a distance when certain geometry can be seen as blacker blocks on black backgrounds. These issues in controls and visuals exist as reminders that these games are several years old, but they are ultimately somewhat forgivable due to the series' several other achievements. Speaking of achievements, the list isn't so tough provided you follow a guide. You'll need to beat the first game on the brand new Hard Mode, which penalizes players for saving and offers fewer resources, and collect all tinderboxes along the way of at least one playthrough, although not necessarily your Hard Mode try. You'll also need to finish all three games and see every ending in Justine. More than half the list is attached to The Dark Descent, so even if you only wanted to play that one, you'd come away with a good portion of the gamerscore. Amnesia: Collection groups one exceptional must-play horror game with two good ones in a trilogy that is well worth the time of any horror fan. Each game shares certain qualities, like fantastic audio design and atmosphere. Where they're different, it's sometimes for the better like A Machine for Pigs series-best ending, and sometimes for the worse, like much else in the same sequel. It's long overdue for Xbox players to finally get a chance to experience Frictional's seminal defenseless horror series. The industry owes a great deal to The Dark Descent in particular, and this is a series that often excels at leaving players terrified. The reviewer spent 14 hours completing all three stories in Amnesia: Collection, stumbling through the dark on his way to 15 of 22 achievements for 600 gamerscore. An Xbox One review copy was provided by the publisher.